Fiona Cooke trained as a midwife but soon realised that caring for babies post-birth, and helping their families, was her calling. 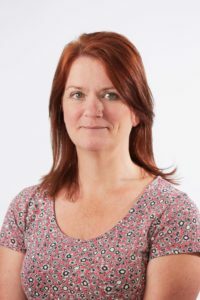 A mother of two, she is now a maternity nurse with years of experience with families of all shapes, sizes, cultures and backgrounds, and a roster of glowing client recommendations. 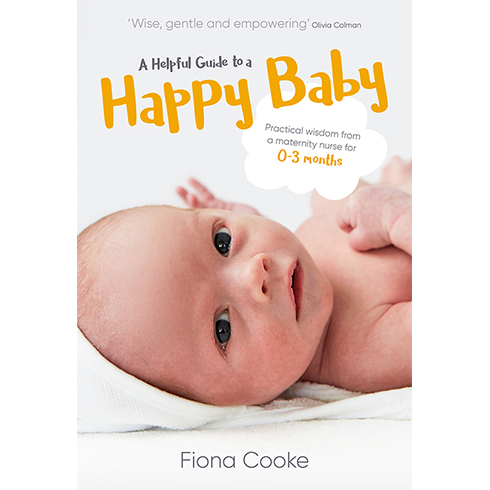 Fiona is absolutely passionate about supporting new parents to find their own way to care for their individual babies.